Tough times happen to us all. It hurts and can be disappointing, discouraging and sometimes depressing. You will go through tough times, but you don’t have to get stuck. You can regain control of your emotions, your life and your dreams. If you are a woman that has gone through tough times or currently facing life challenges and you are determined to become stronger than your struggles, then this conference is for you. 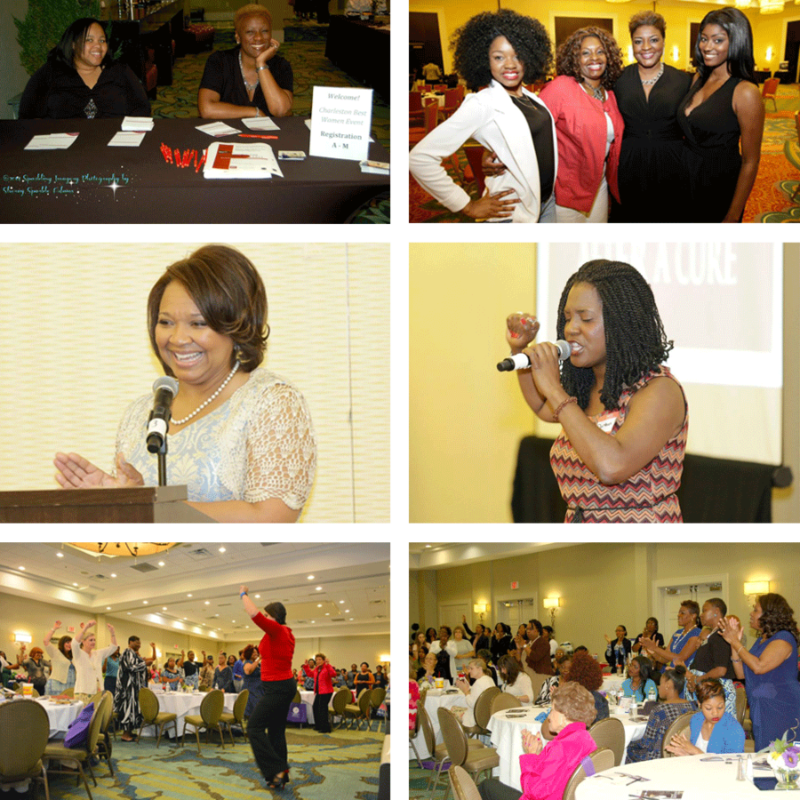 Join us for our 8th Annual Women’s Destined for Greatness Empowerment Conference, formerly known as Charleston’s Best Women, on June 9th, 2018 at the Crown Plaza hotel. Our 2018 theme is, “Expanding Your Vision”. This conference is designed for women from all walks of life to join in sisterhood to gain insight, inspiration and network with other encouraging women. You will be empowered with the tools and resources needed to reach beyond where you are and live the life that you dream. 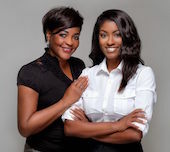 To positively impact the lives of our next generation of women, we continue our initiative, Girls Inspired to Shine! We invite a select group of teenage girls to attend. Our girls are faced with a plethora of challenges, the greatest of which may be making it through her adolescent years with her self-esteem intact. It’s essential for a young girl to develop a sense of who she is and who she desires to be. Our girls will be inspired to a higher level of self-love, self-confidence, and the tools needed to gain a higher level of achievement. This Amazing day will be filled with: - An Inspirational Speaker You Don’t Want to Miss! - A Phenomenal Panel of Women, Discussing Real Life Challenges - Fashion Show: Designs by DeBera (MimiNi, LTD) - Numerous Vendors offering Products and Services - Awesome Door prizes & Great Give-aways - Great Entertainment, Networking Opportunities & Lunch will be provided! Each year, we make it a priority to give back to the community; therefore, a portion of this year’s proceeds will be donated to the Delta Sigma Theta Sorority, Inc. GEMS (Growing and Empowering Myself Successfully) Program. This program provides tools that enables young ladies between the ages of 14-18 to sharpen and enhance their skills to achieve higher levels of academic success, decision making, goal setting, community involvement and planning for their futures. For the opportunity to enjoy this “unique” and amazing experience RESERVE YOUR SEAT TODAY for you and your daughter or you can definitely bring a friend or another teenage girl to attend. Ladies you can't afford to miss this life-changing event as women unite together to honor God and celebrate one another. Our hope is that this conference will awaken and refresh your spirit in amazing ways. We look forward to seeing you there!